Last month, Google Home got a feature many users had been longing for since launch: the ability to play songs uploaded to or purchased from Google Play Music. Before that, you could only play songs in Google's catalog, which is kind of useless if you're not a subscriber. Unfortunately, it seems that users are experiencing mixed success with the new feature and Google is now investigating the problems. According to reports on the Help Forum, users' issues have varied. Some have been able to play one specific song from their personal library before Play Music then switches to genre-based suggestions from Google's online collection. 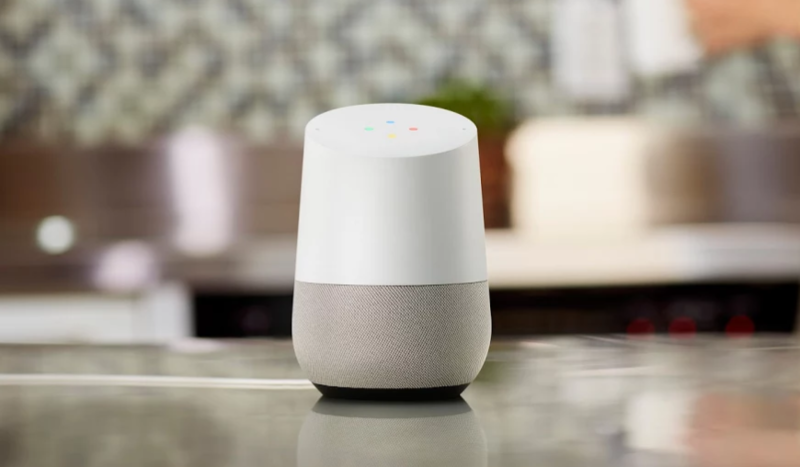 Others find that requests to play everything from a certain artist fall on deaf ears, with Google Home asking the user to try again when they're ready. Another poster said this worked if the artist didn't have their music on Google Play and was only found in their own library. In another curious case, a user reported that Google Home fails to find some uploaded music when asked, but that same content can be accessed on a phone and then cast to Home. The most success seems to come from requesting playlists, which is fine, but unless you want to put all your songs in one playlist and shuffle them, it's not all that helpful. All in all, it paints a confusing picture of functionality that doesn't seem quite ready for the prime time, and Google is now looking into it. On the forum, Paula responded, saying that she and the Google Home team were aware of the issue and are investigating to find a solution. She asks that users submit feedback (adding the keyword GHT3) with a detailed description to help them recreate the issues and look into each case. It's frustrating that the feature isn't working right, especially after waiting for so long for it, but at least Google has acknowledged it quickly and is looking into it. Let us know about your own experiences in the comments, and we'll bring you further news as we get it.